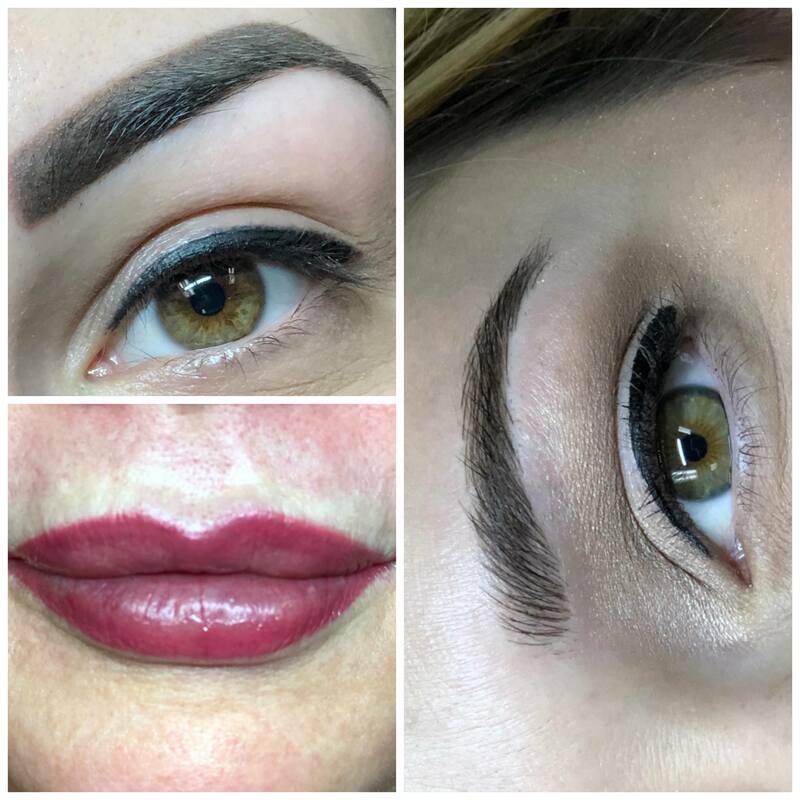 THIS MONTH ONLY we will be offering BUY ONE GET ONE HALF OFF PERMANENT MAKEUP! Exclusions apply. For details and to get booked give us a call! (505) 890-8678 or go to http://www.pureradianceskin.com/#contact to book. Copyright ©2018 Pure Radiance Advanced Skin Care | All Rights Reserved.